Dr. Stein has a long history of providing expert testimony in dental malpractice litigation. He has been Chair of the CDA Ethics Task Force, Chair of the CDA Judicial Council, Member of the ADA Council on Ethics, By-Laws and Judicial Affairs, Member of the CDA Governance Oversight Taks Force and more. He co-created the Code of Ethics for the California Dental Association. He understands going to the dentist can sometimes be confusing, overwhelming and even distressing. Patients aren’t always clear as to what their dental needs are especially if they are not in pain. This is where Dr. Stein can help. If you or a loved one has seen another dentist and are not confident in the treatment prescribed, Dr. Stein will be happy to evaluate your case and review your options and possible need for treatment. 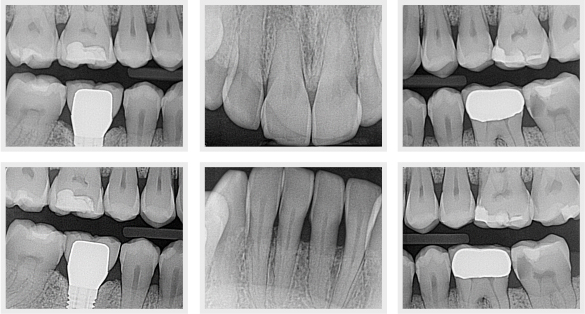 Xrays of the area or a full-mouth set of xrays that are current (taken within the last year). The treatment plan in question from your previous dentist, if you have one. Please call our office to make an appointment at 1 (818) 772-1280.
exam will be arranged at this consultation appointment.